Mike has extensive experience and expertise working with clients to improve their businesses. This includes monitoring and enhancing business performance, taxation planning and advisory and structuring. He has been involved locally and internationally with a wide range of small and medium sized clients advising on strategic management issues. 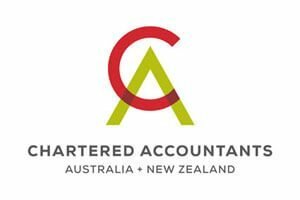 Mike has worked both in New Zealand and also overseas and has both commercial and CA experience. His team is heavily involved in business performance improvement and monitoring the effectiveness of the implementation of clients’ business plans. 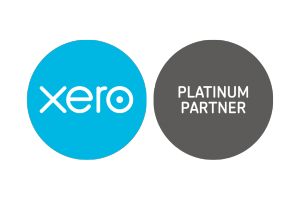 Being Xero certified and passionate about the use of technology, Mike is proactive with clients with regards to using technology to monitor and provide feedback on their financial position and on-going business development. 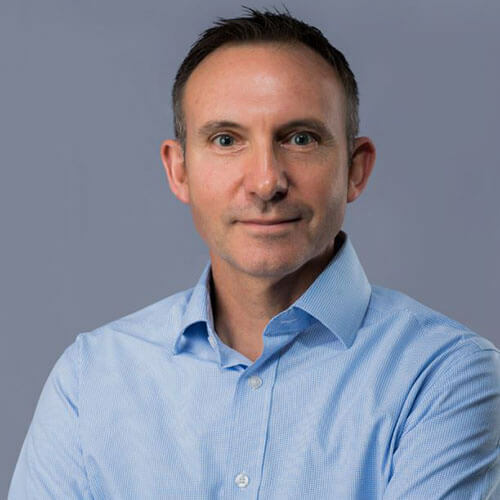 Mike’s areas of interest are property, health, retail, technology, franchising and international taxation services, including transfer pricing and business structuring and establishment. He is passionate about helping others achieve their goals and aspirations with the aim of realising their full potential. When Mike is not throwing himself into work he enjoys spending time with family, travelling (local and overseas) and investigating new technology.